Today’s subscription box is BarkBox! 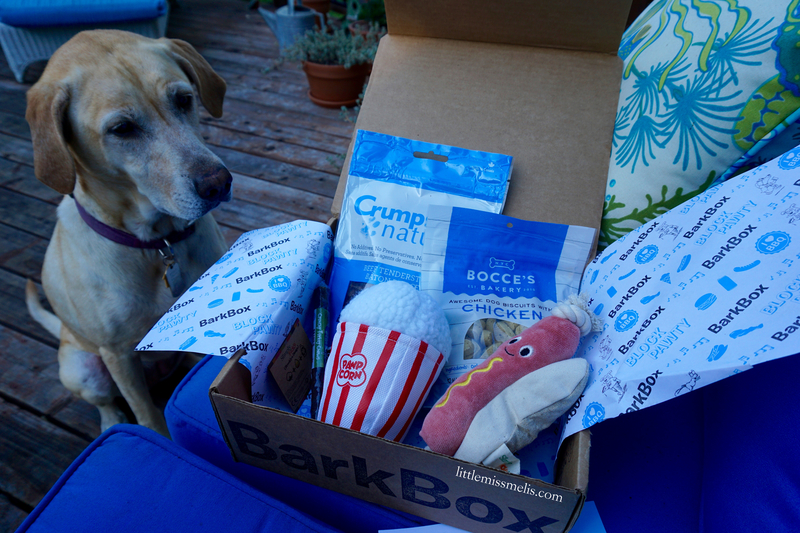 Barkbox is another monthly subscription box – this time, just for your dog. The pricing depends on the option you pick; however, for a 6-mo subscription it ends up being $21 a month. Sign Up Here!